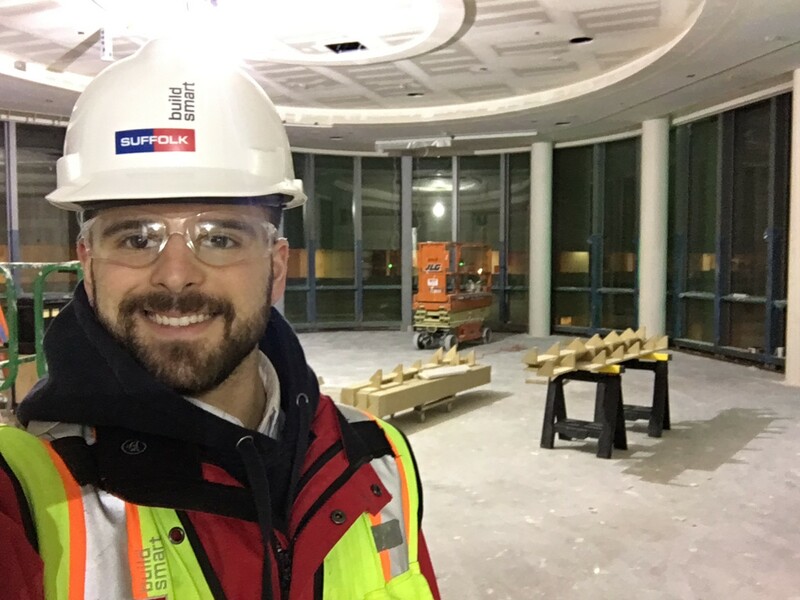 “My name is Chris Therrien, and I am a structural assistant project manager for Suffolk Construction at the One Dalton tower in Boston. This project is a 62 story high-rise that will house a Four Seasons hotel, and the most expensive residential real estate in Boston. Working on such a fast-paced and intricate project, with a world class design team and general contractor is challenging and demanding.